Fabricare’s employment roster expands from approximately 34 to over 60 employees during the summer months. We enjoy numerous team outings, year end dinner and entertainment, participation in Santa Clause parades, and Canada Day celebrations. We are truly a team! 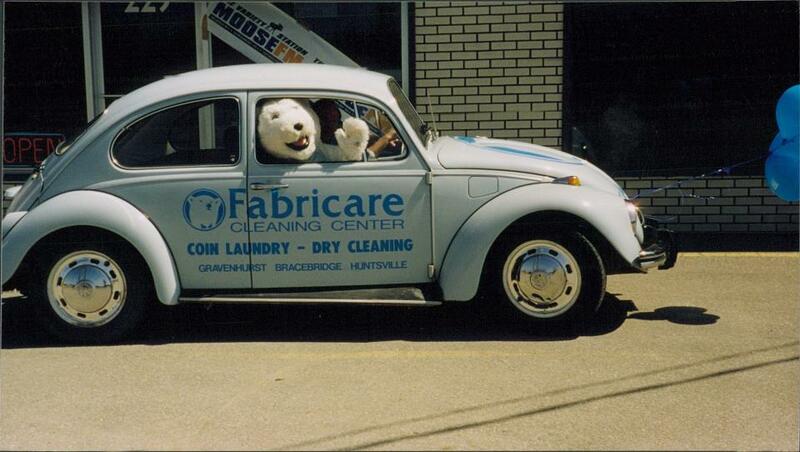 From Counter / Laundromat Attendant to our Wet Cleaning or Dry Cleaning Plant Staff, we have a number of positions opening up all the time, to the right individuals for the job, so feel free to inquire and send us your resume via e-mail to info@fabricare.ca to find out about current positions available. Fabricares employment roster expands from approximately 34 to over 60 employees during the summer months. We enjoy numerous team outings, employee upgrading seminars, year end dinners & entertainment, strong community participation in Santa Clause parades, Canada Day celebrations and networking events. We are truly a team! 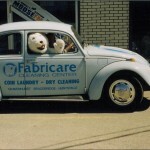 Fabricare provides benefits and bonus plans, and is an Employer of Choice in their markets .